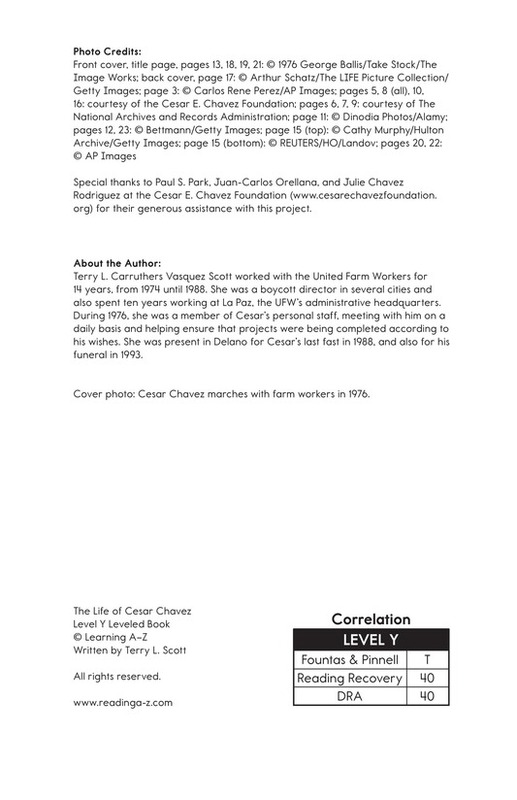 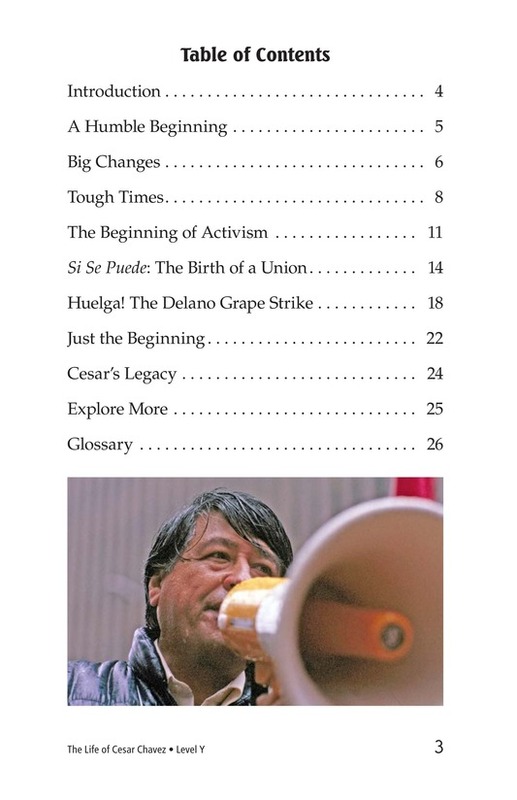 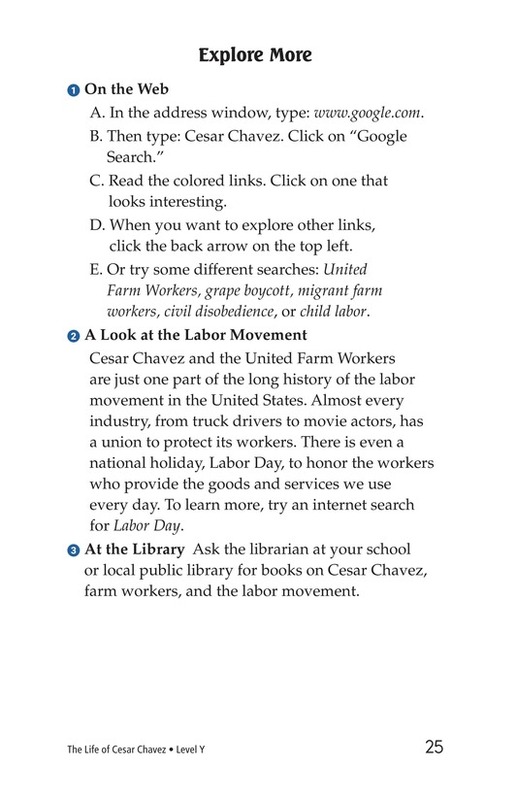 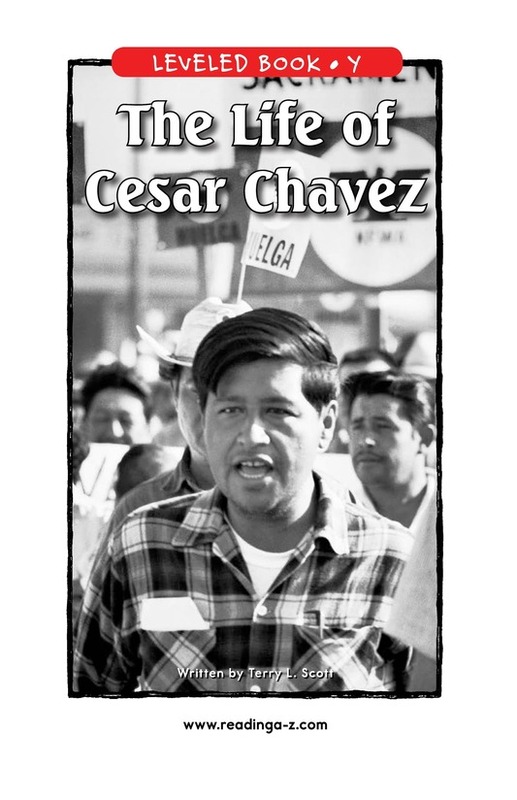 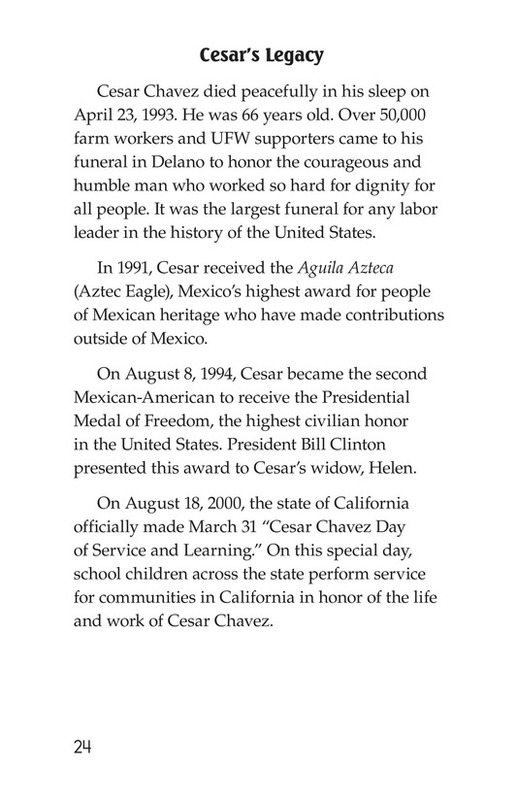 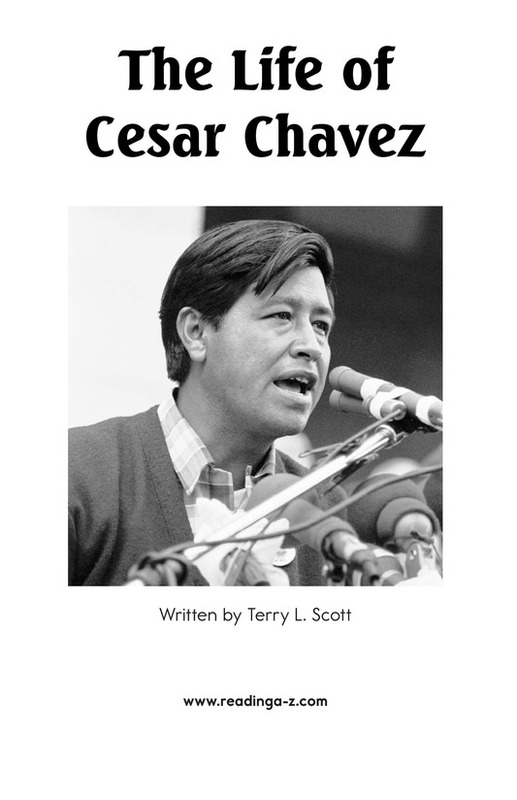 Cesar Chavez is one of the most famous labor union leaders in the world. 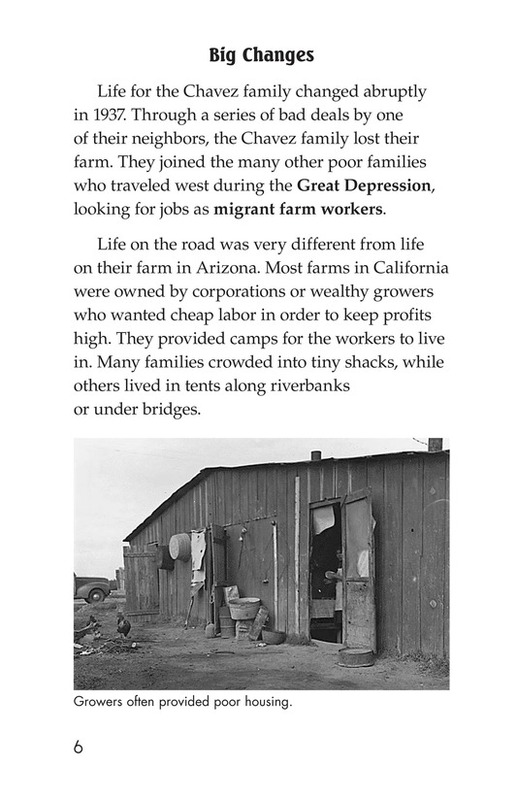 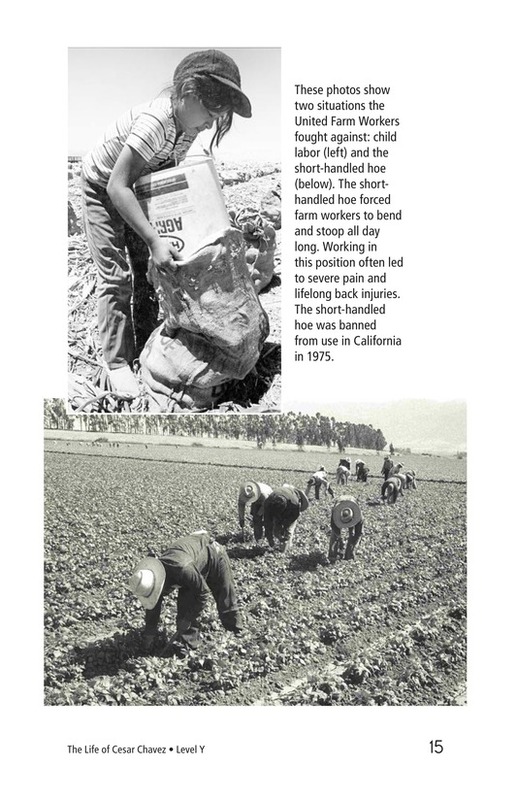 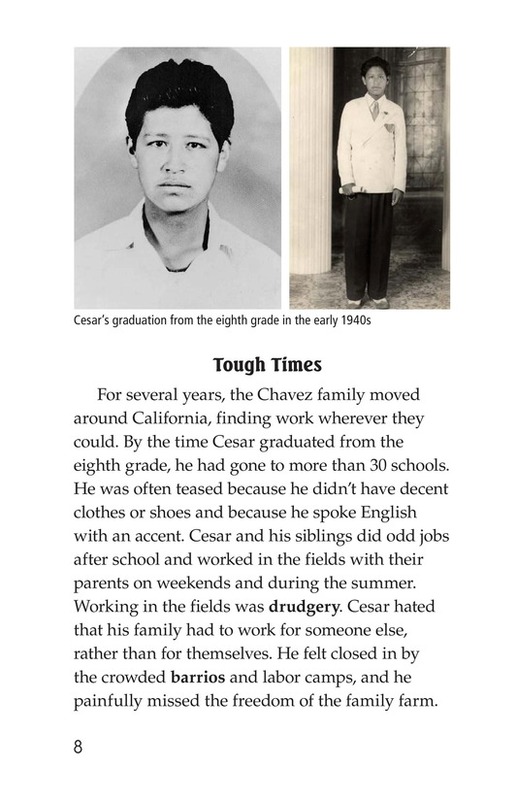 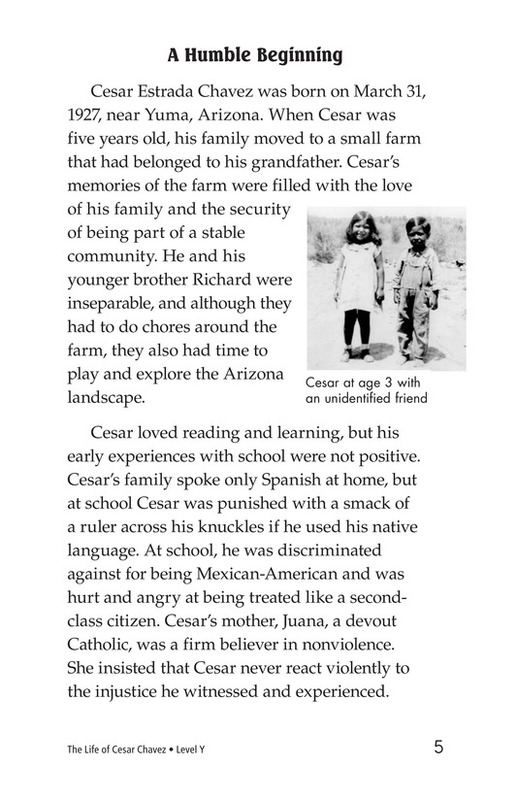 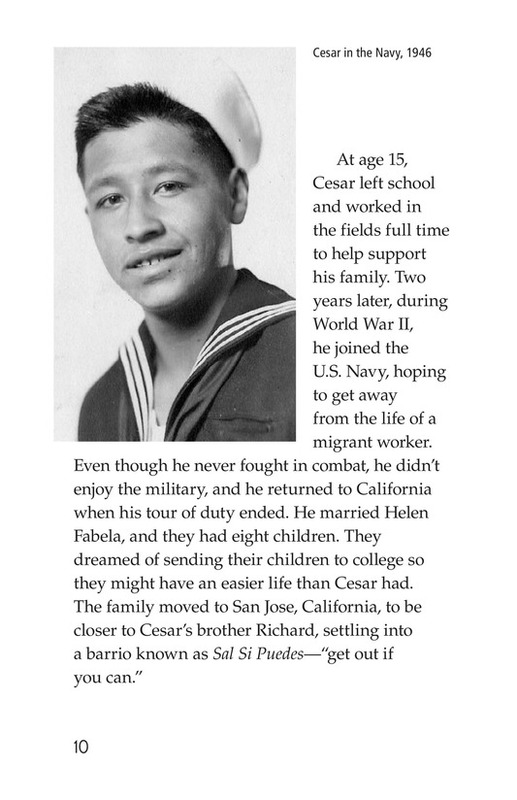 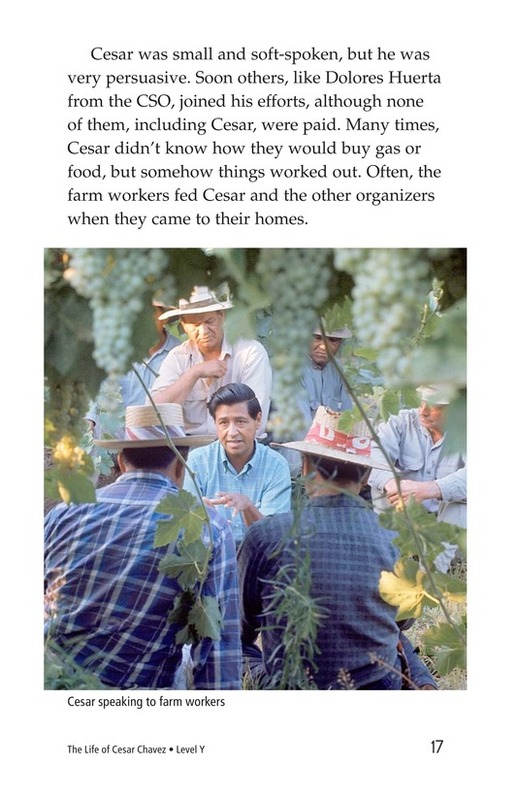 His family lost their farm in 1937 and became migrant farmworkers. 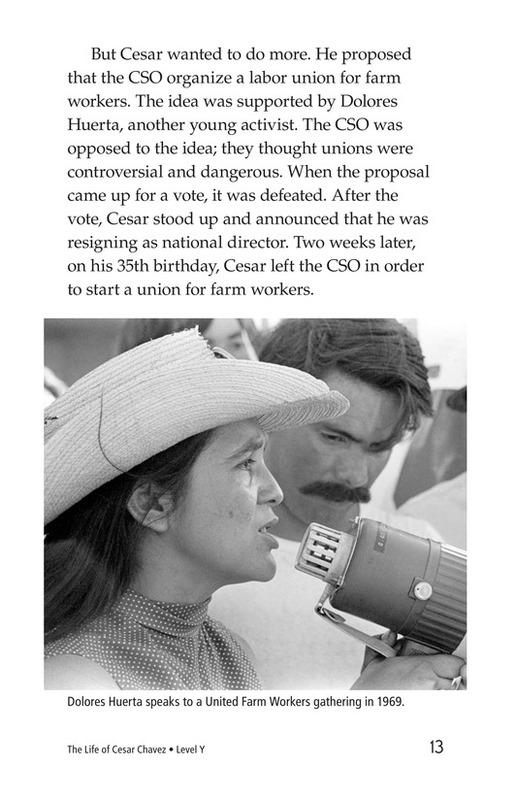 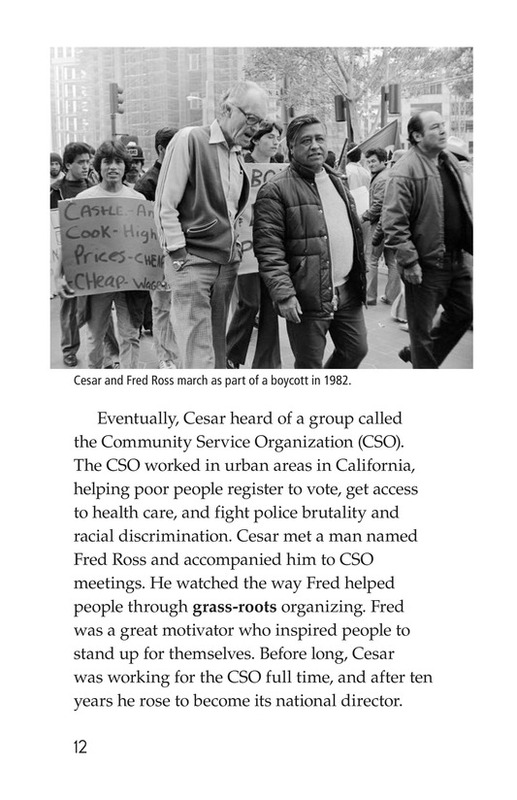 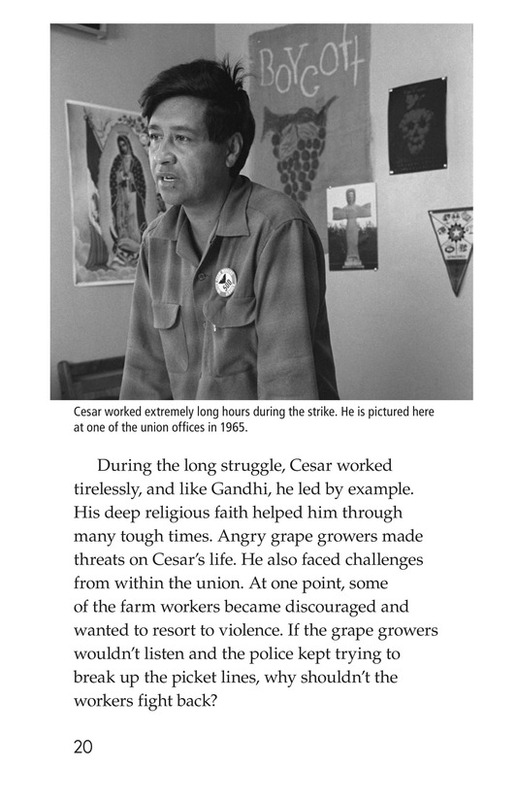 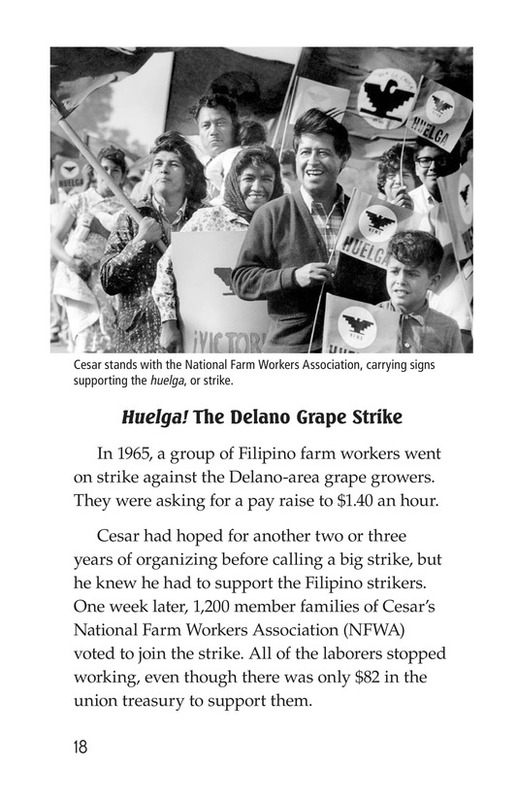 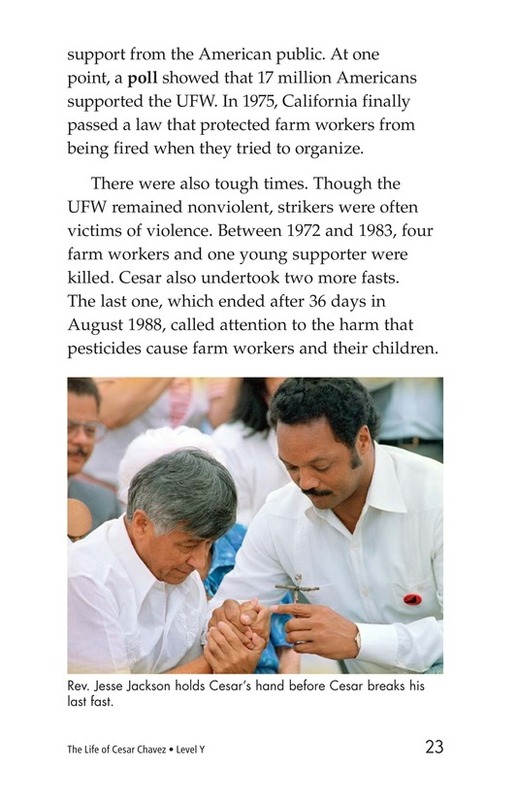 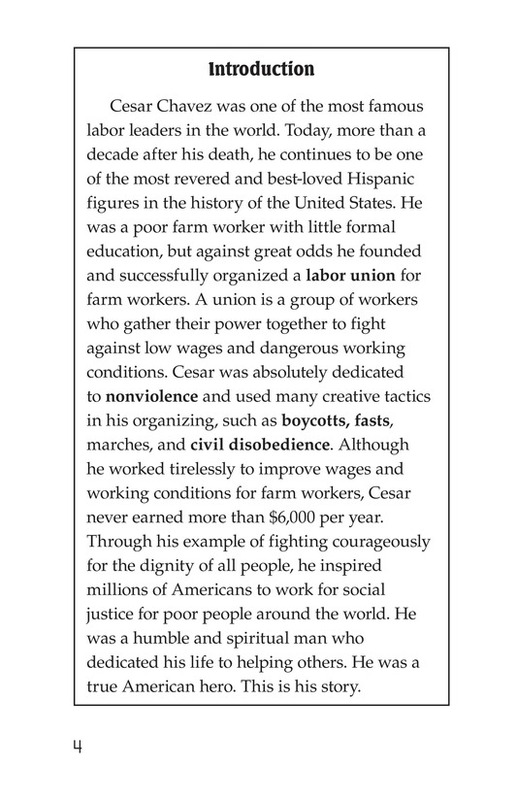 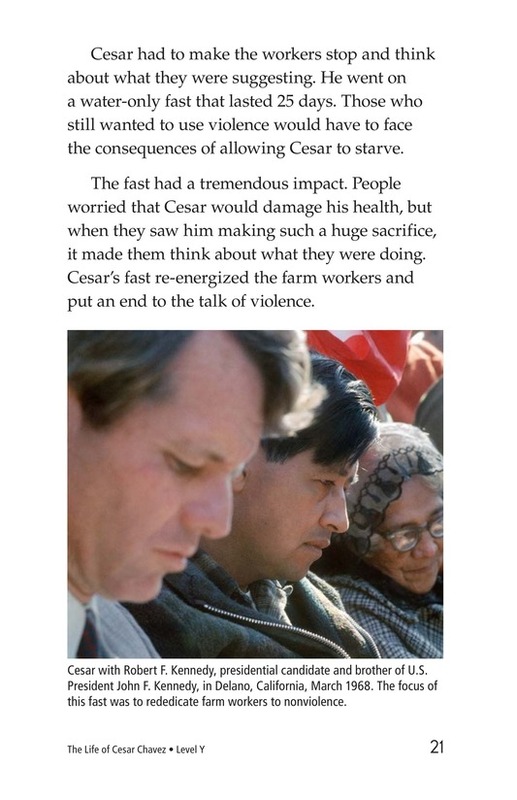 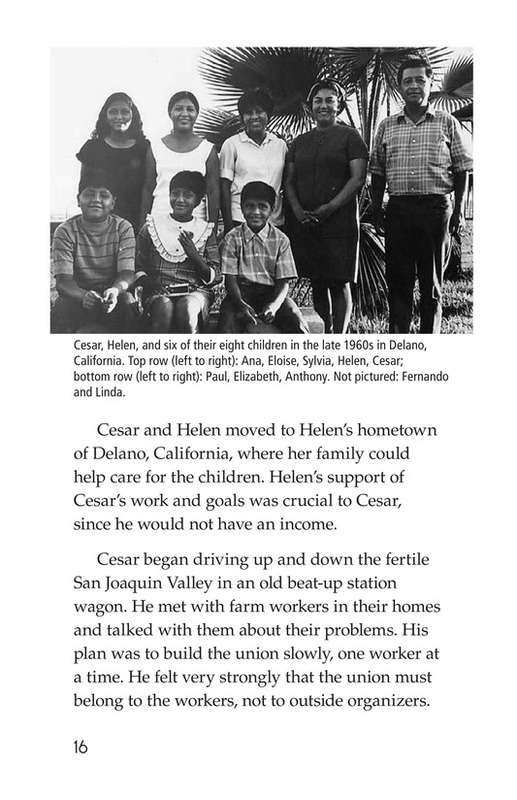 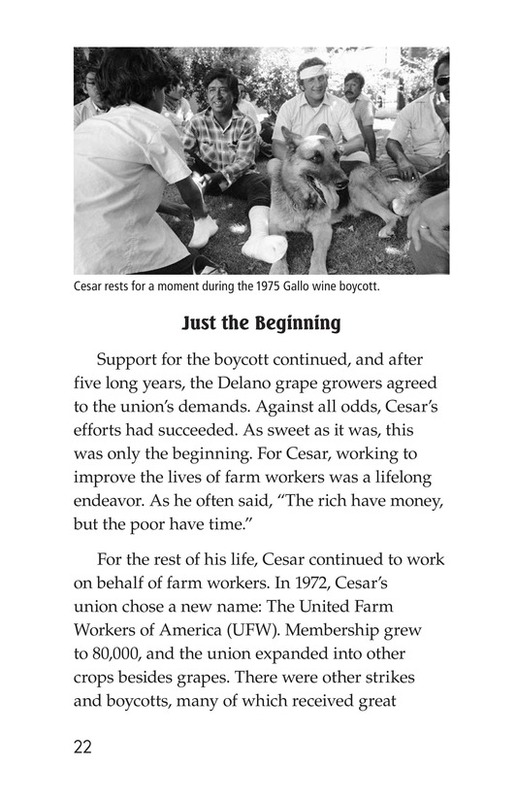 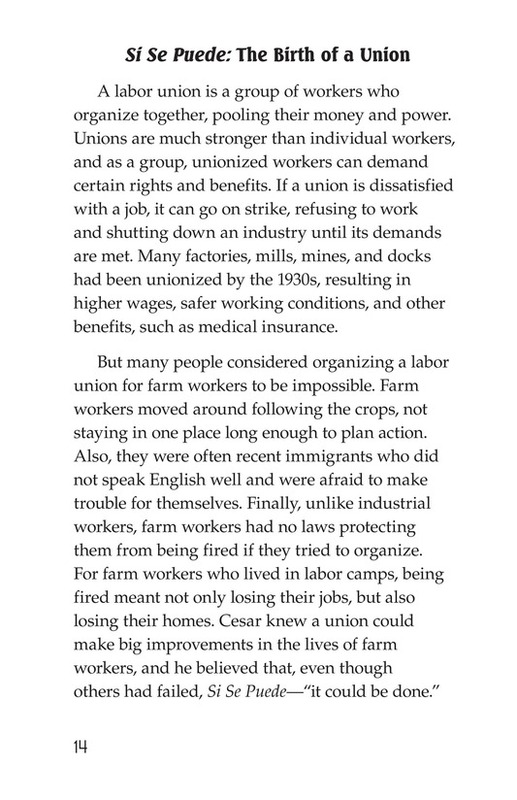 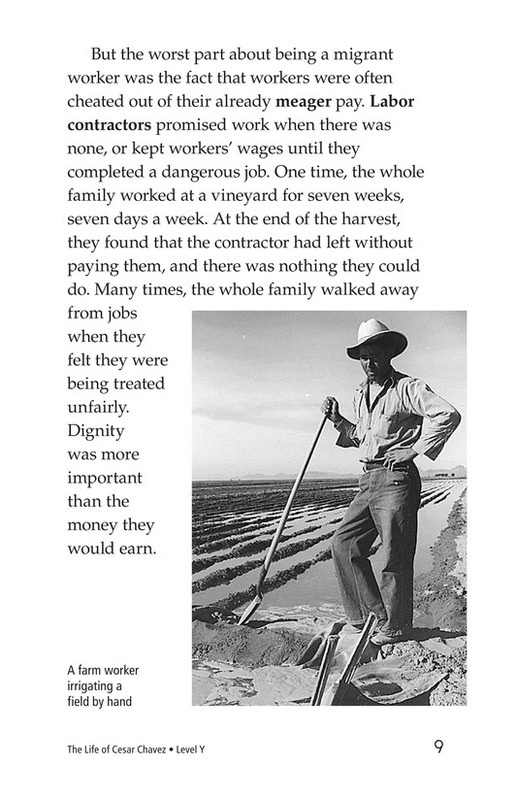 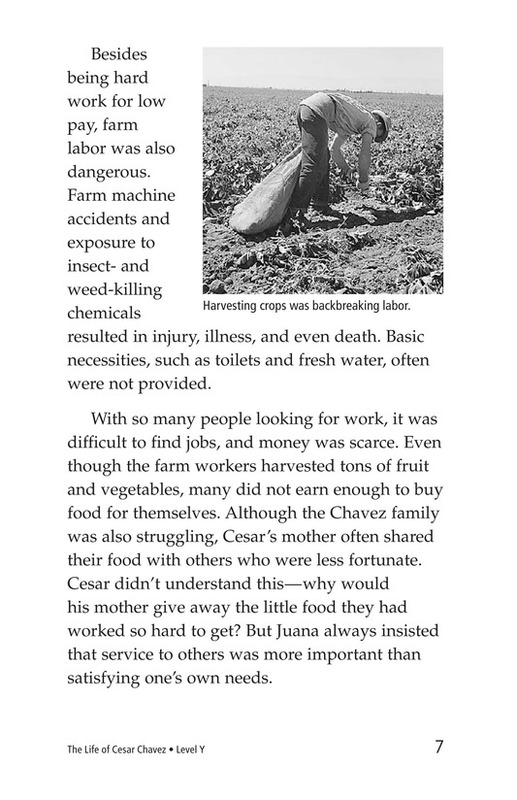 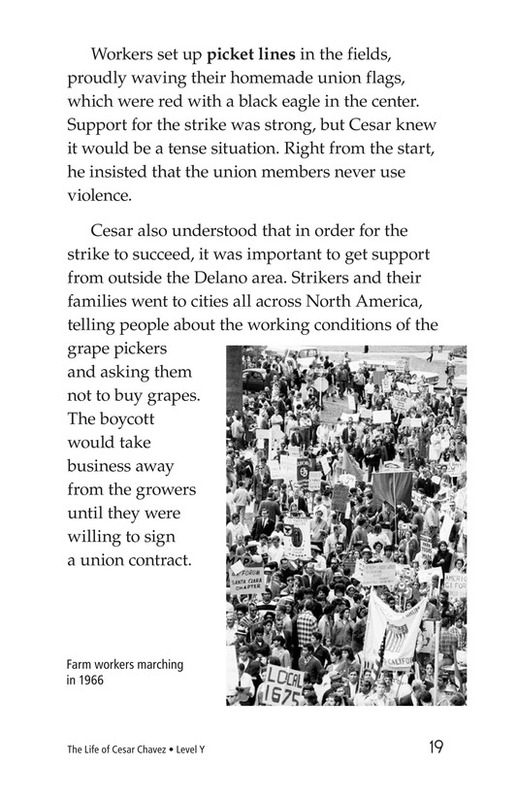 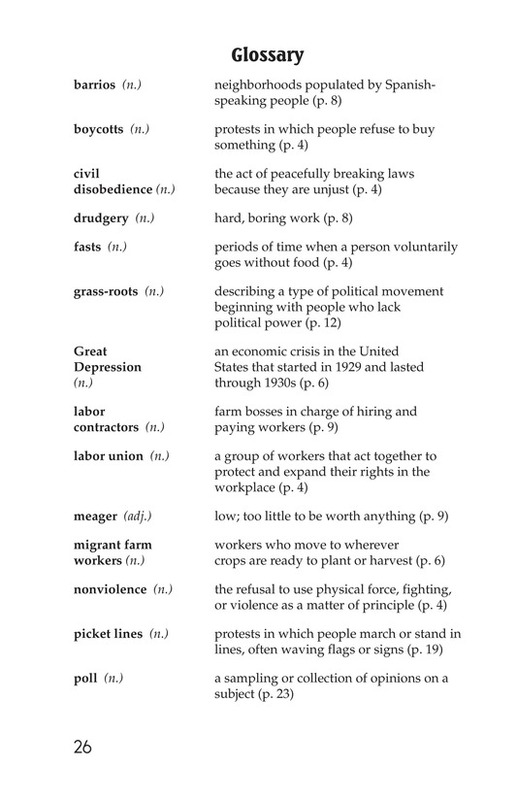 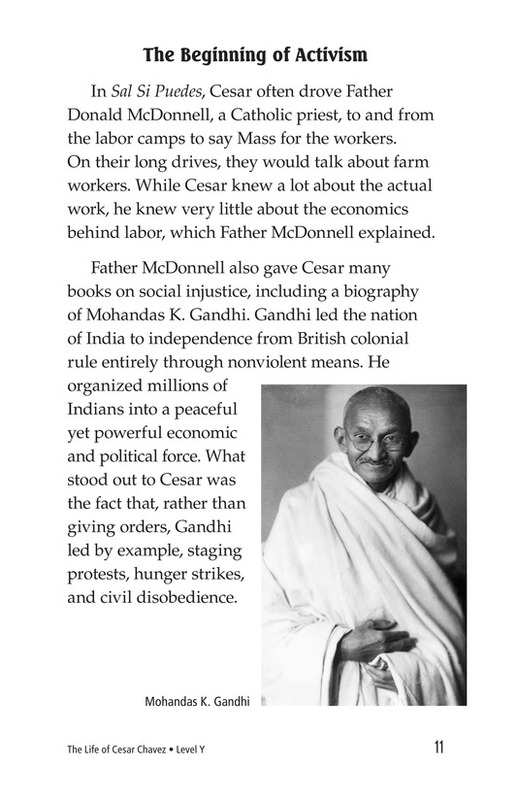 His dissatisfaction with the way migrant farmworkers were treated led to his nonviolent fight for dignity and fairness for farmworkers everywhere.